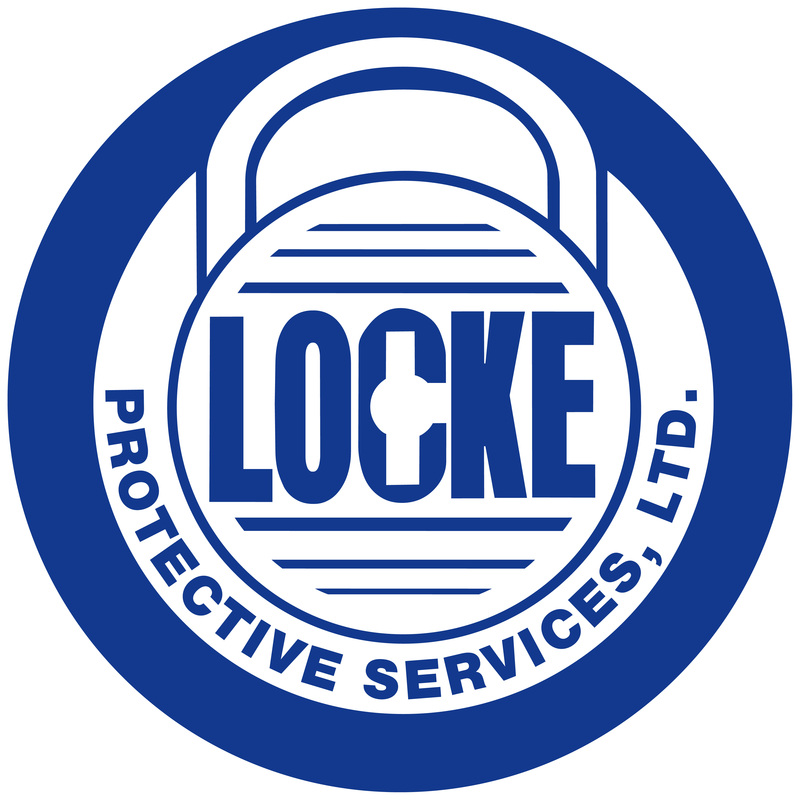 For 25 years, Locke Protective Services has been the top provider of security officers to companies and buildings who desire high level of performance. Our officers are alert and efficient, while understanding the importance of customer service. We maintain a staff with low turn-over, providing our clients with consistent, dependable security officers that enhance the environment for their employees, tenants, and residents. Contact us to learn why our customers love us and how we can serve you! Are you looking for a great career with a growing firm? Visit our career page!